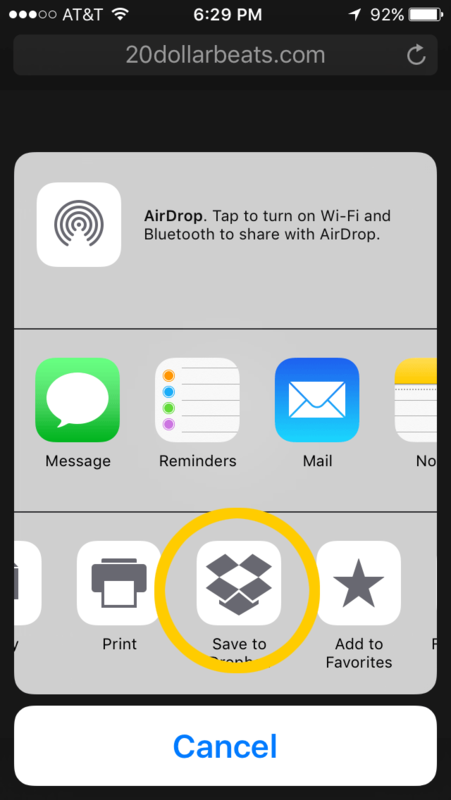 In order for you to save files to your iPhone, you'll need to download and install an app such as dropbox. 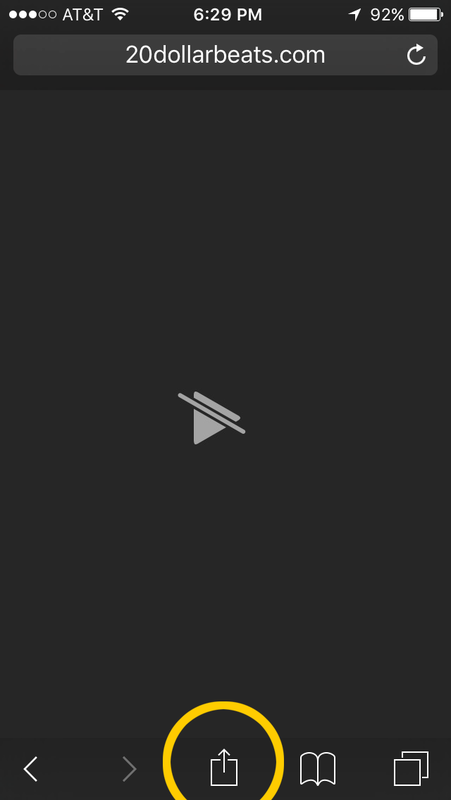 The iPhone and other Apple devices do not allow you to download directly without having an app installed. 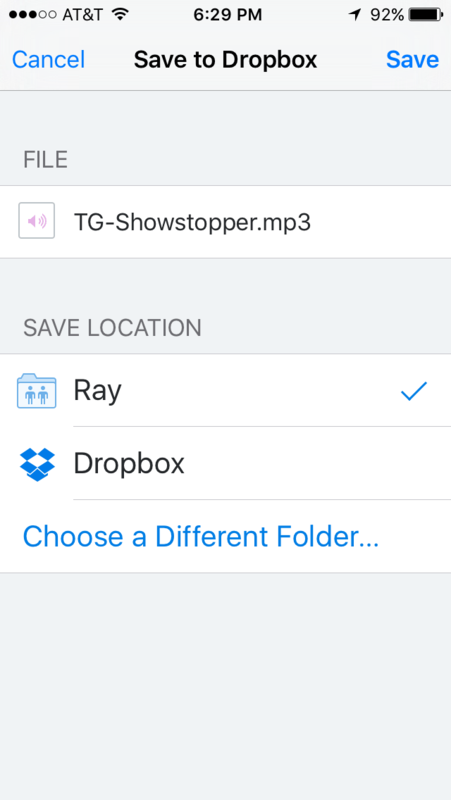 The files are now saved to your dropbox app and/or PC if you have them linked. Beats so good... it hertz! With the mp3 option, You get a non-exclusive (see chart) high quality mp3 mixed version of this beat. It's compatible with most if not all editing programs. It's sent automatically after purchase (within a few minutes) as a direct link to the file to download. With the wav option, you receive the uncompressed wav and mp3 files together in zip format. Non-exclusive lease (see chart). You will need an app to unzip if you are using a mobile device. With the unlimited use option (see chart), you receive the uncompressed wav and mp3 files together in zip format after purchase. Customers interested in “owning” beats that have active Master Use Licenses in place must inquire to have us make a custom-made track instead. Or pick a different beat where exclusive rights option is still available. Online Agreement to Terms should include note that requires customers to automatically allocate 50% writer’s share in conjunction with all works containing our music to the Producer. Customers should inquire about signing a split-sheet agreement before official placement of any work(s) containing our music. With the Exclusive Rights purchase, you receive the wav and mp3 master files, trackout stems in wav format, contracts, and invoice. Once purchased, you'll receive a contract to sign and return. This will allow you to publish your song with our music. It's also removed from the sites so it cannot be purchased by anyone else.